During the summer of 1987 Scott Tingle worked for Orbital ATK (then Morton Thiokol) as an intern. 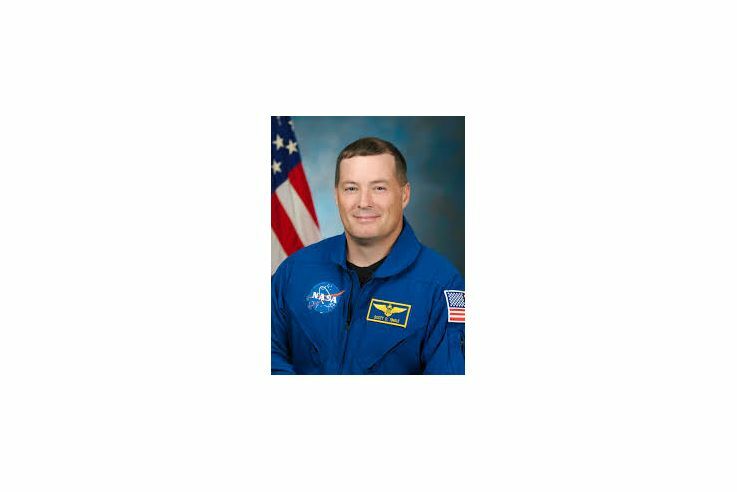 Today he is a NASA astronaut scheduled to launch on December 17 to the International Space Station. 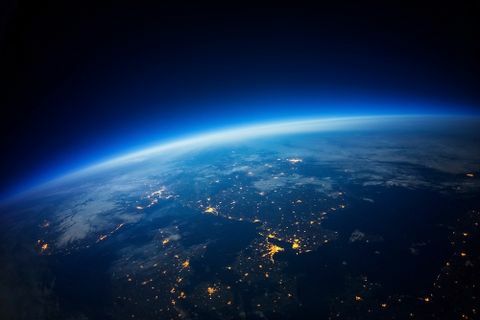 There are former astronauts working for Orbital ATK, and there have been employees who have left the company to join the astronaut corps, but this is the first known instance of a former company intern becoming an astronaut. Scott Tingle's official NASA portrait. 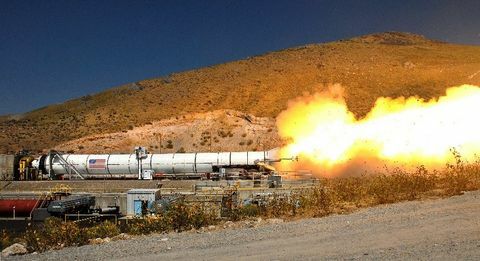 Recently, Tingle reconnected with former colleagues and current Orbital ATK executives Charlie Precourt and Kent Rominger. Scott wanted to acknowledge the time he worked for the company as well as reconnect with Charlie and Kent, as they had worked together on a previous program. Precourt and Rominger, both shuttle-era astronauts also took the opportunity to offer words of encouragement to the first-time flier. 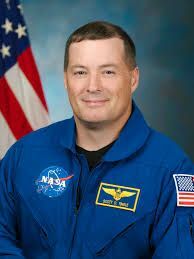 Tingle was selected in July 2009 to join NASA’s 20th astronaut class. Prior to his selection, he began his career as an Aviation Ordnanceman in the U.S. Navy Reserve, where he also balanced an internship with Morton Thiokol. Today, Tingle is preparing for his first trip to the International Space Station in December 17 as a member of the Expedition 54-55 crew. He is scheduled to return to Earth in April, but is already hearing that his mission may be extended to June. 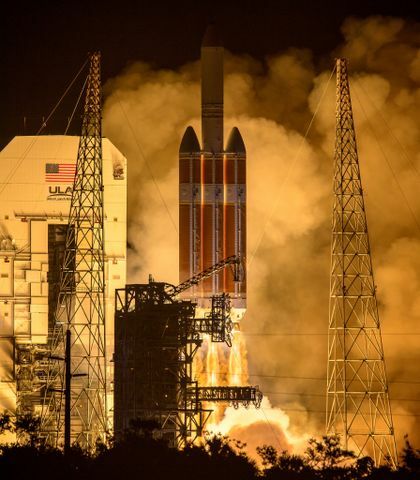 Keep track of his mission on NASA’s mission page, or follow him on Twitter @AstroMaker.